Bengaluru-based transportation aggregator Ola and its investors Matrix Partners India have categorically denied a report that appeared in DNA on Friday, which alleged that certain investors in Ola plan to sell their stake to Uber. The news report, based on information from an unnamed source alleged that Uber was acquiring stakes of all the investors, including the founders, except SoftBank, with a term sheet likely to be signed by this quarter. “We would like to state that the article, attributed to an ‘unnamed source’ is completely false, misleading, malicious and planted in the said newspaper with the intent of causing harm to the Ola brand and creating confusion among our stakeholders.” a statement from Ola said. Ola slammed the publication for its lack of journalistic ethics, and said that it will initiate appropriate legal action and seek redressal and compensation from the newspaper for the damage caused due to the report. “We also had received a verbal confirmation that the report shall not be carried given the company’s denial,” Ola said. “It cannot be further from the truth that Uber is attempting to take a stake in Ola. No such discussions have taken place and even if we are approached anytime in the future, we have no intentions of selling to Uber,” said Avnish Bajaj, Managing Director of Matrix Partners India, one of the board members, and early investors in Ola. 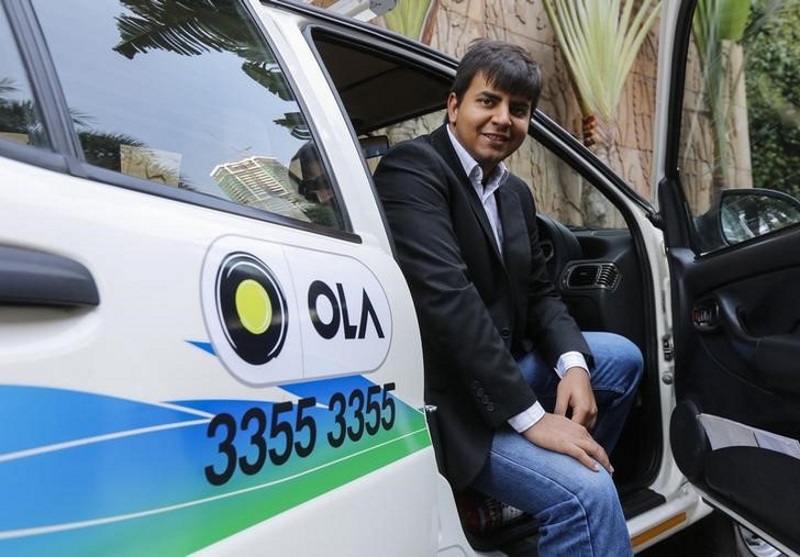 He added that just one taxi category – Ola Micro – is likely to yield a higher turnover than all of Uber’s operations in India, and that he had no doubts about the future of Ola. Ola Micro, a new class of cabs launched in March this year offers rides at Rs. 6 per kilometre, and is currently available in 13 cities across India.